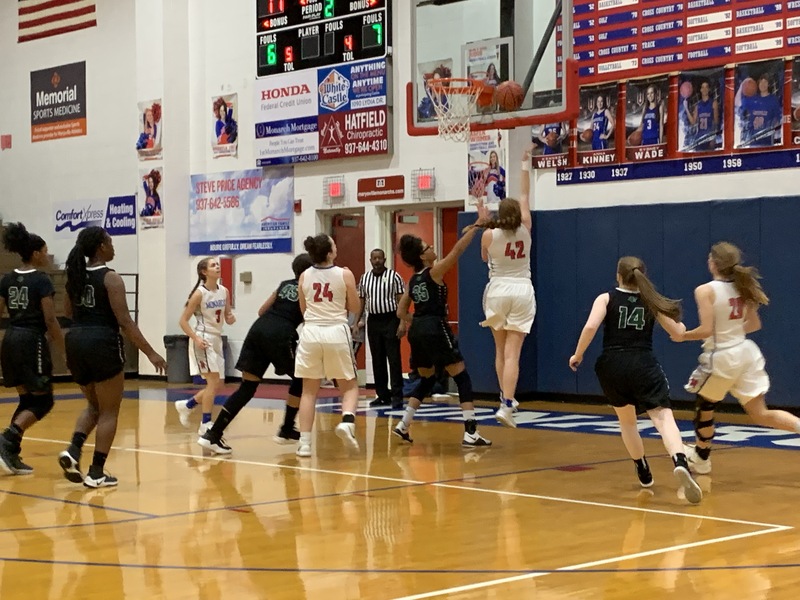 Westland visited “The Pit” Thursday night to take on the Lady Monarchs. Home court was protected as Marysville won 69-18. The Lady Monarchs were led by Sophomore Guard, Tinley Graves’ 13 points, along with Senior Center, Cass Francisco’s 10 pionts. Marysville improved their record to 7-9 on the year with the conference win.